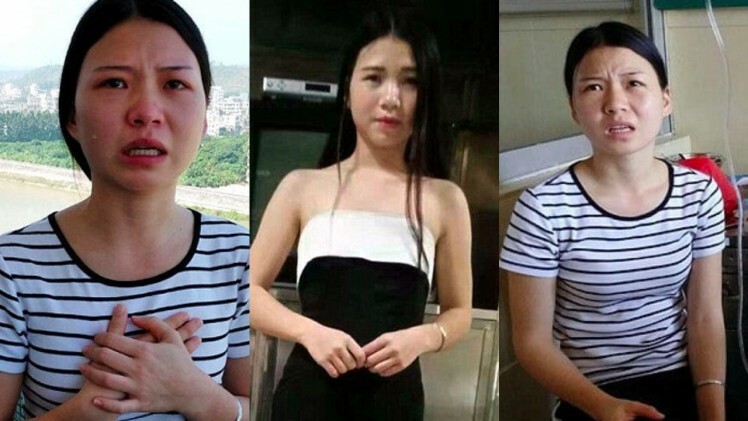 In a desperate attempt to raise money for her sick mother’s cancer treatment, a 19-year-old girl in China recently posted a message on the Asian country’s most popular social media platform, WeChat, saying that she was selling herself to the highest bidder. In her post, Cao Mengyuan says she was born and raised in a rural home in Gaozhou city, southern China. Her 45-year-old mother, who had worked as a farmer all her life, was recently diagnosed with skin cancer and her health was deteriorating very fast. Doctors told the young girl that the treatment for her mother’s illness would cost about 350,000 Yuan ($51,500) which the family could not afford to pay. And since the woman doesn’t have medical insurance either, the 19-year-old decided that, as the eldest of five children in her family, it was up to her to somehow come up with the money, by any means necessary. So she decided to sell herself online.